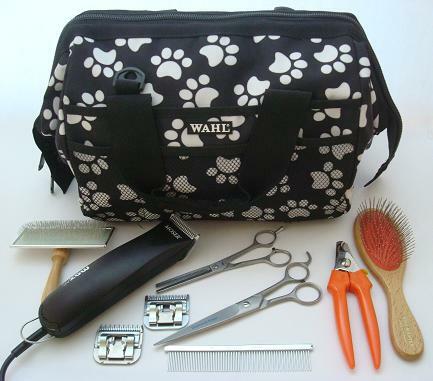 To find our unique packages regarding dog grooming, click here. 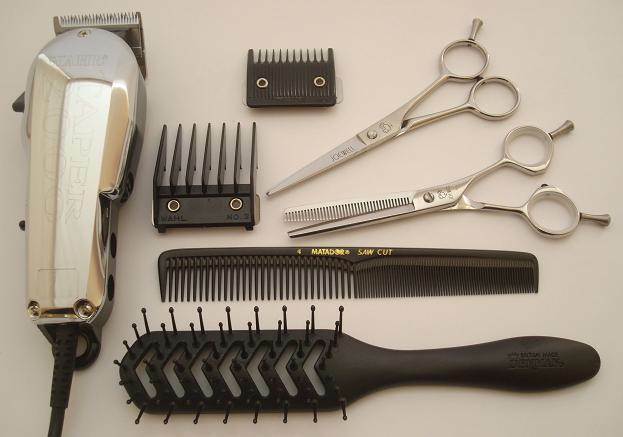 To find our offers on all things hairdressing, click here. Looking for a unique and practical gift? 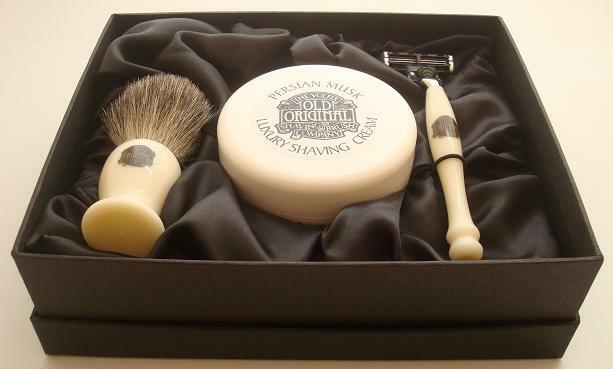 Or just want a good deal on shaving equipment for yourself? Then click here to see our offers. For Special Offers and Monthly Promotions in Dog Grooming, Hairdressing and Shaving, click here.